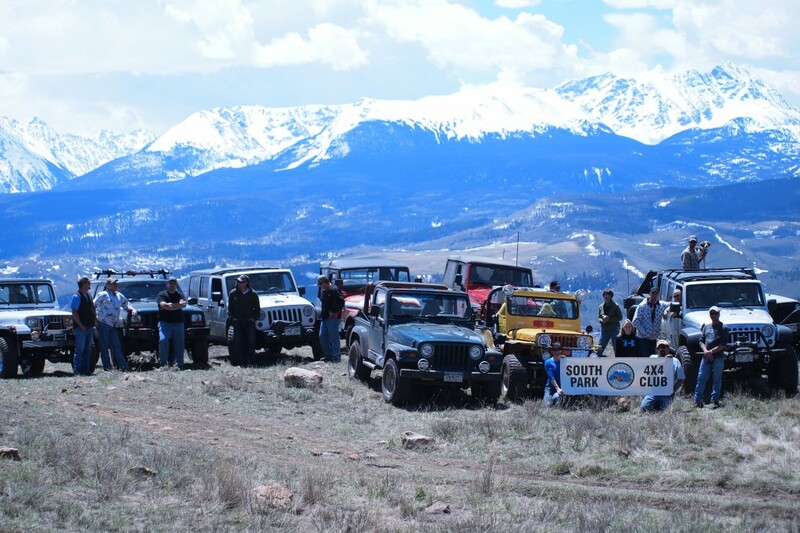 The second annual National Jeep Wave Day is May 7th, 2013…and that’s just around the corner. 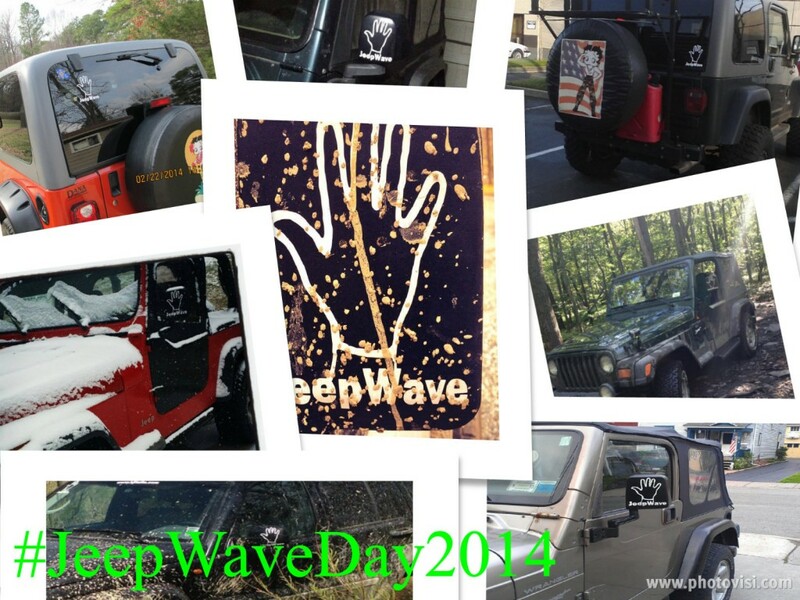 For those who don’t know, we’re trying to have a day to celebrate our Jeeps and promote the Jeep Wave. With more and more Jeep drivers out there every day, we need to make sure everyone knows about the wave. Last year, we spread the word to over 5,000 Jeepers via Facebook, Twitter, and word of mouth. This year, we’re gonna need your help again to share with social networks, Jeep clubs, and Jeep friends around the world. Throw that #JeepWaveDay hash tag out on Twitter, share posts on Facebook, and don’t forget to wave to all the Jeeps you can see on May 7th.